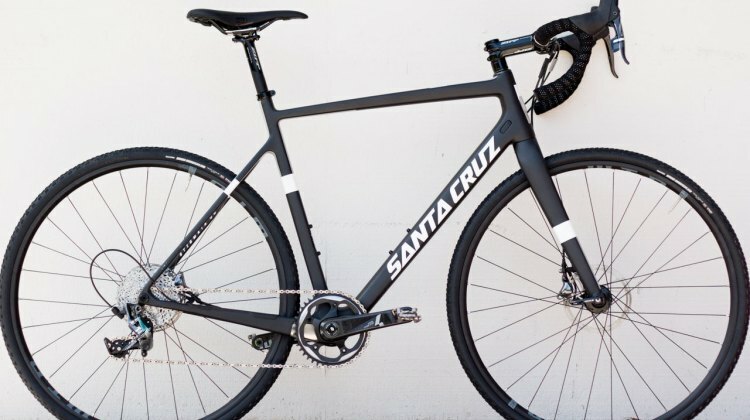 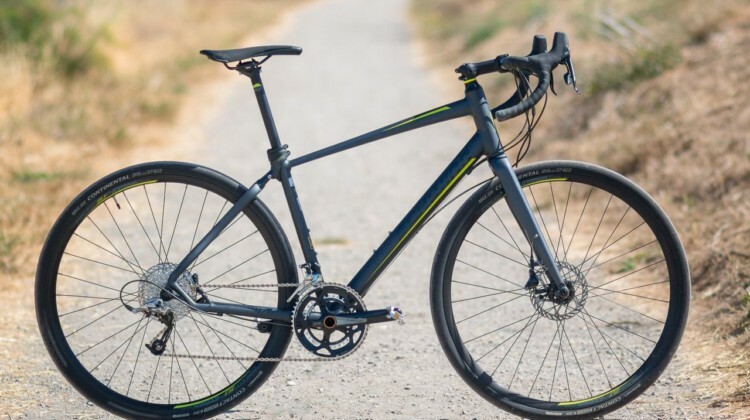 July 8, 2018 In Review: Schwinn Vantage RX1 Gravel/Adventure Bike – A Gravel Softail? 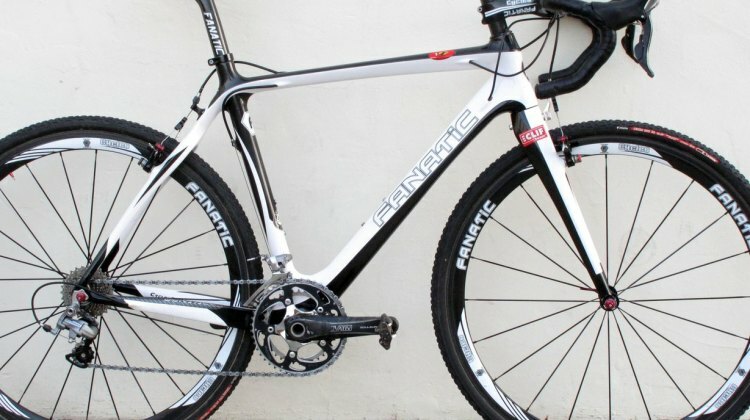 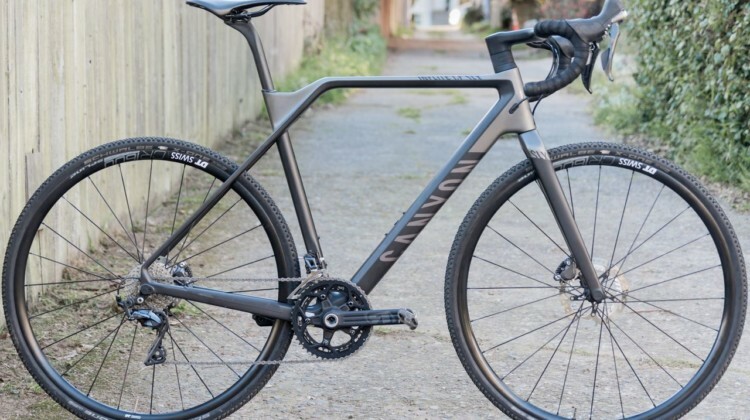 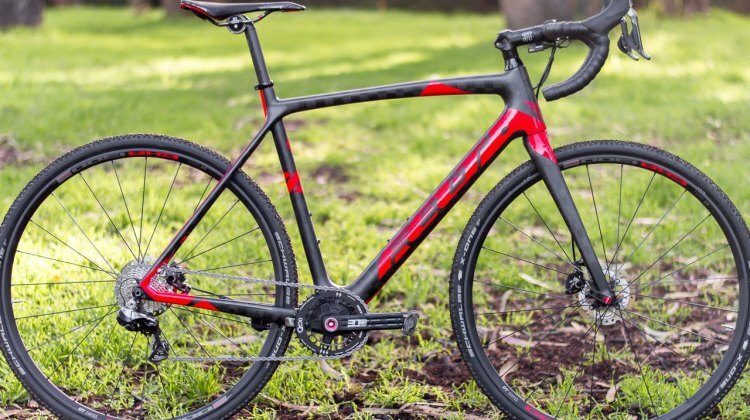 The Canyon Inflite CF SLX 9.0 cyclocross bike has a unique look but delivers a light, race-ready package. 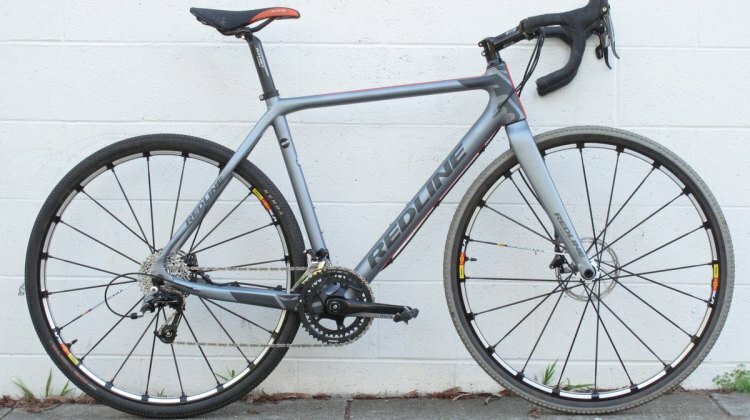 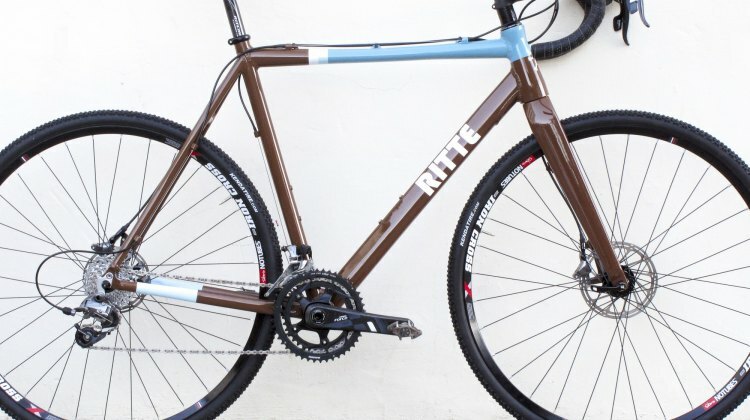 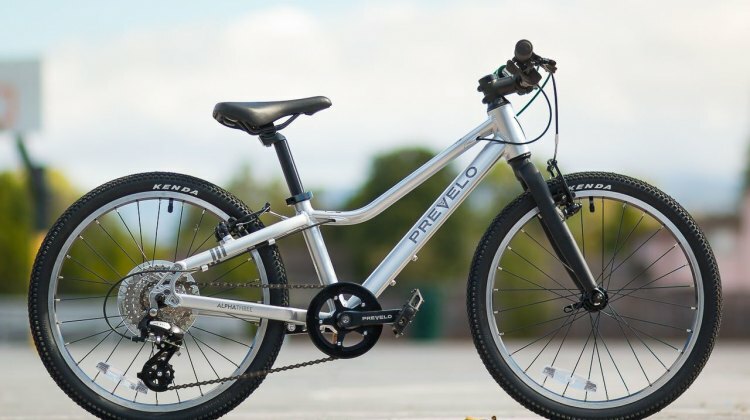 We look at the German-made bike we have in review. 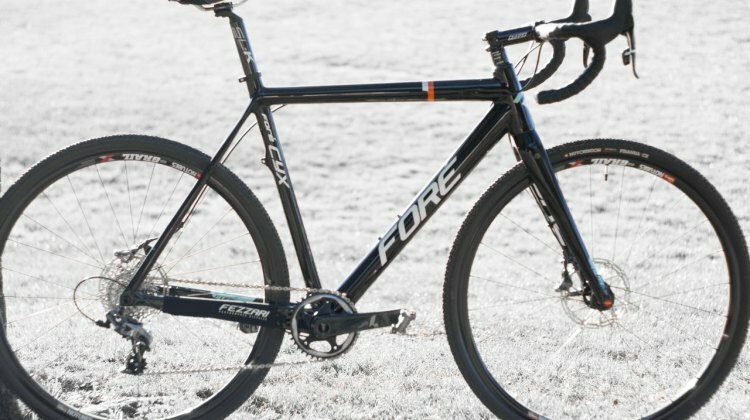 We are currently riding Felt’s flagship F1X for review, a 17-pound race machine with Shimano Dura Ace Di2 and DT Swiss CXR 1300 tubeless carbon wheels. 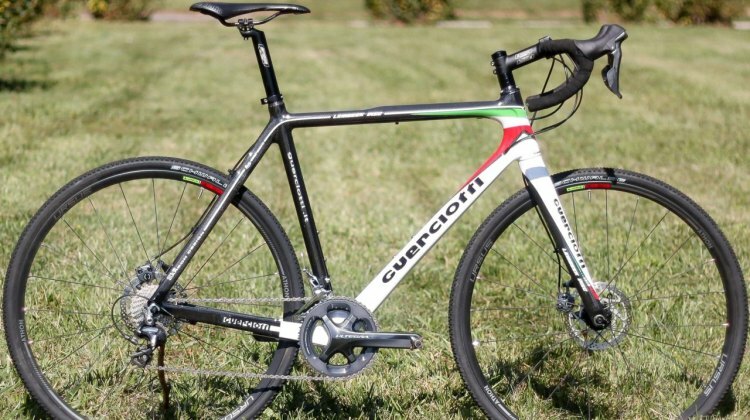 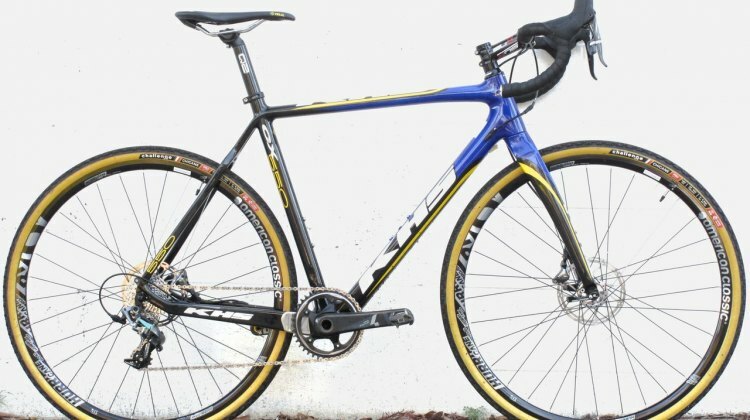 Guerciotti cyclocross bikes were reintroduced to the US in 2011 and the Lembeek model went under a full redesign, and now incorporates disc brakes. 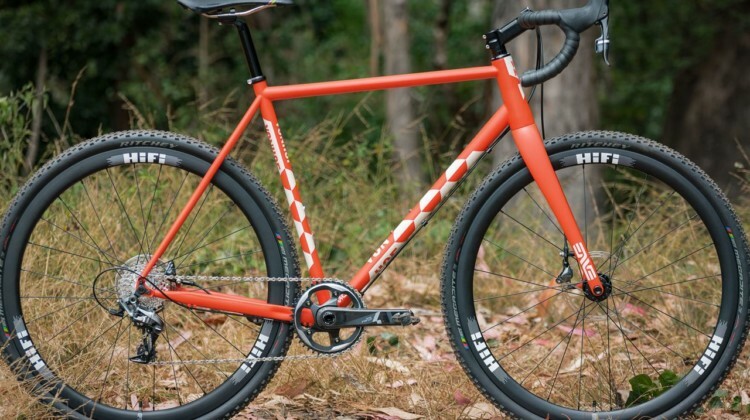 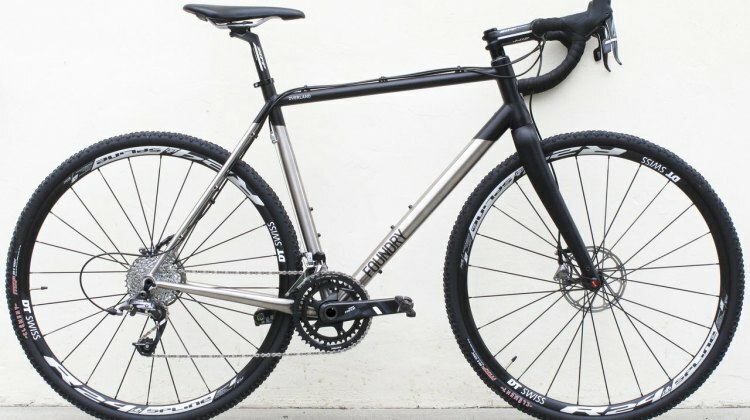 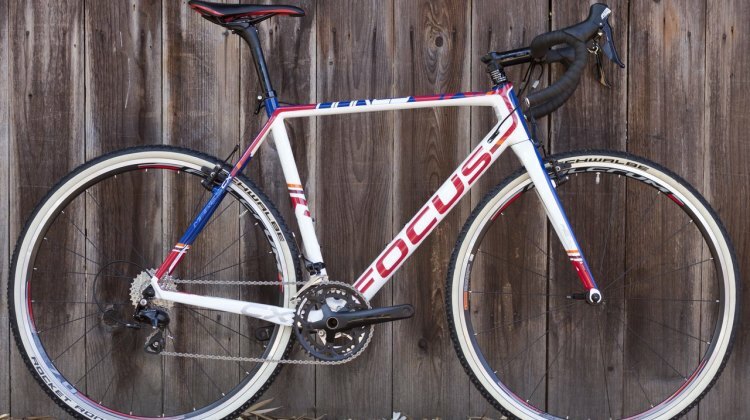 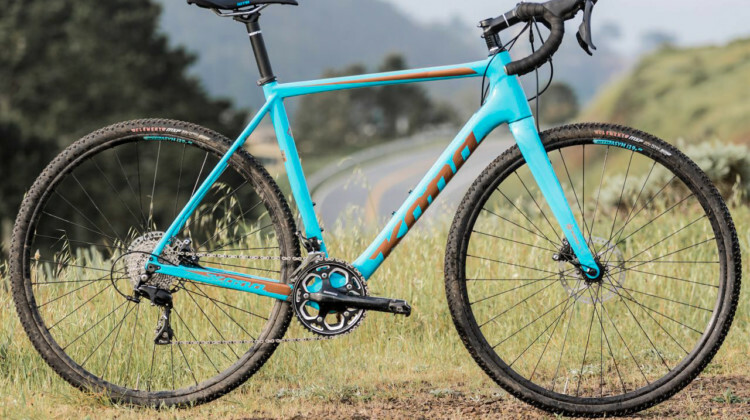 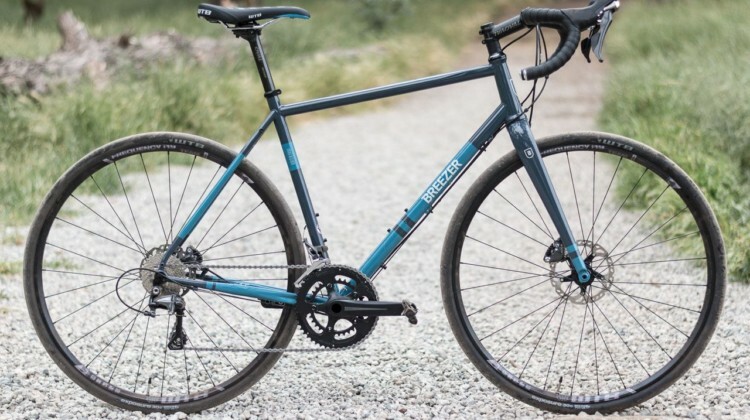 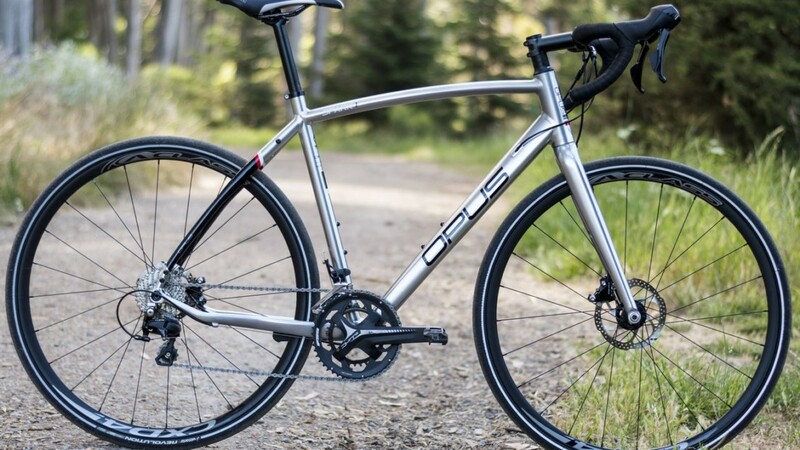 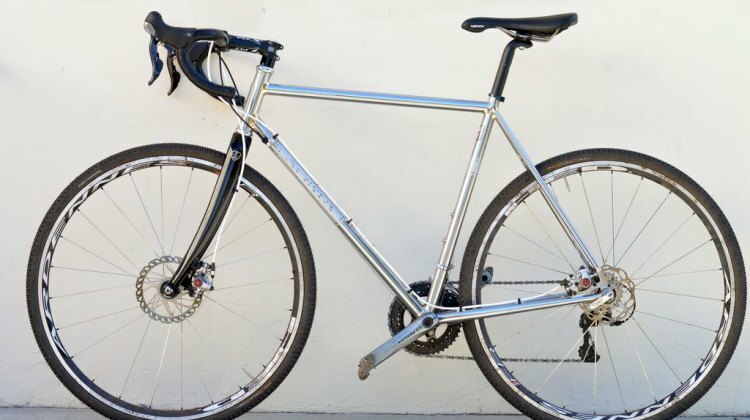 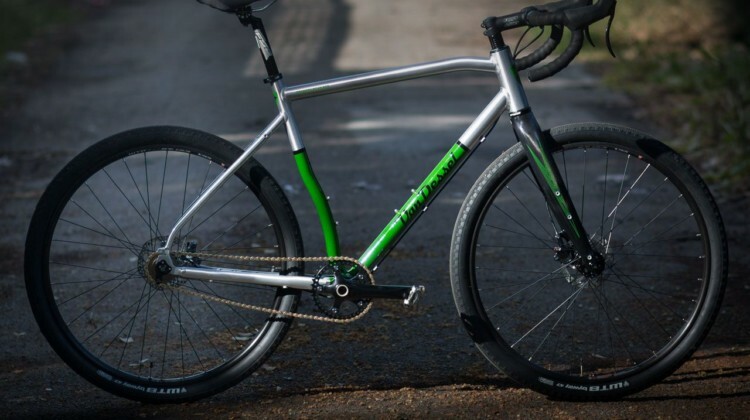 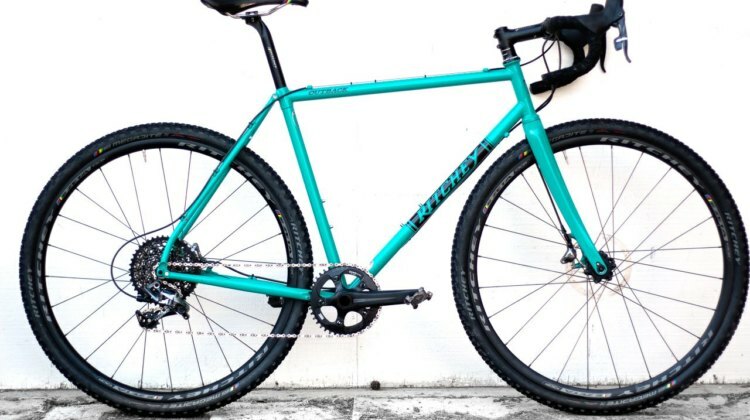 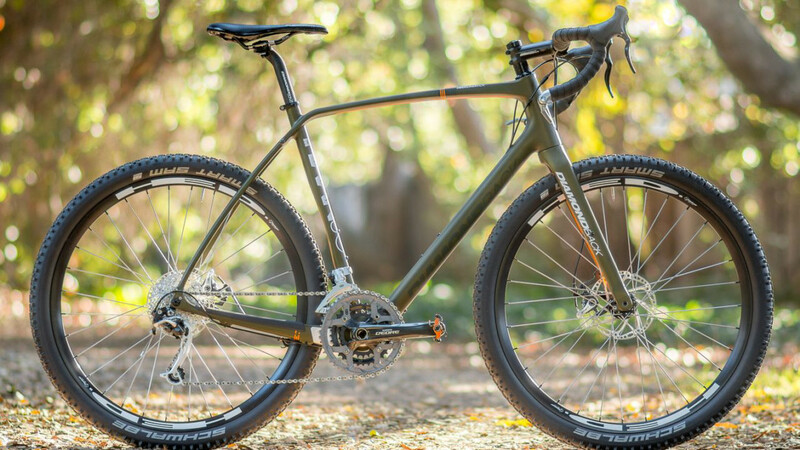 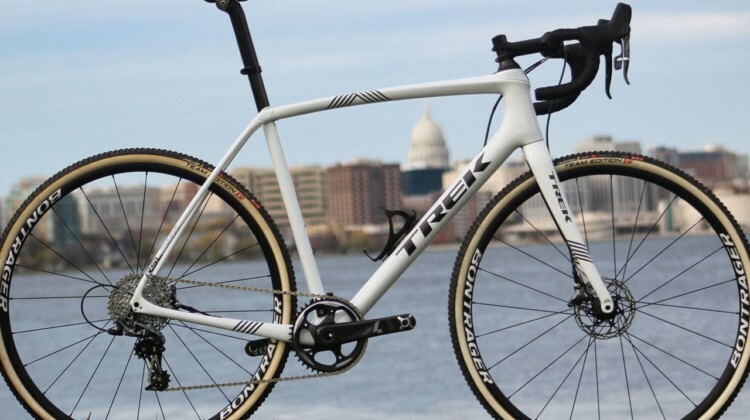 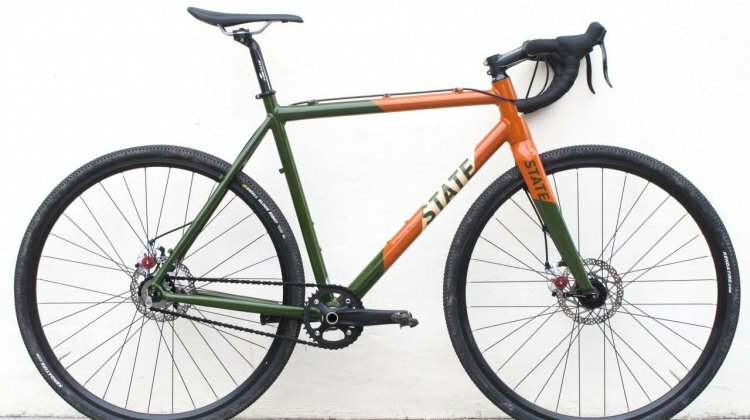 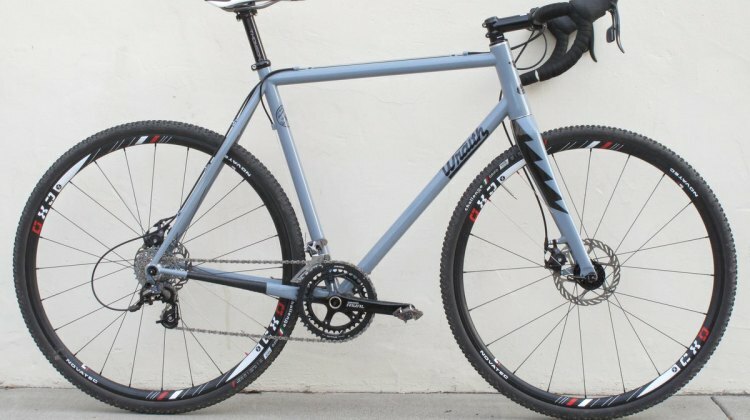 The Overland was Foundry’s attempt to “create a versatile and timeless cyclocross bike.” Featuring a titanium frame and smart spec did they succeed? 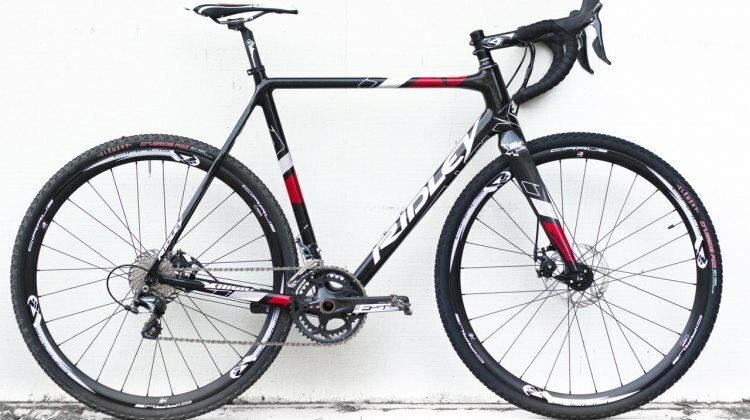 Read here to find out. 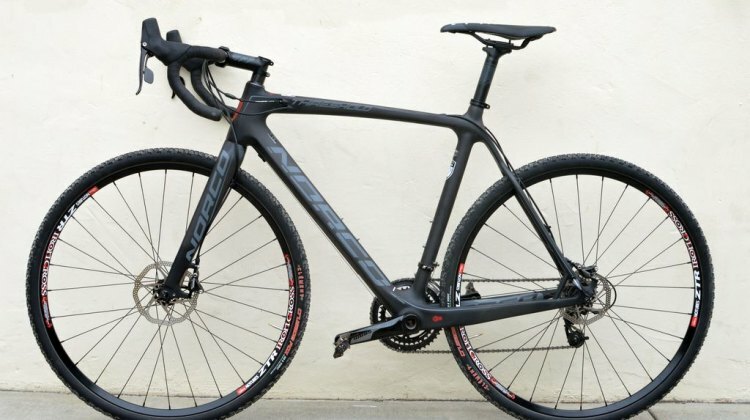 We first saw the KHS CX550 Team last year and we liked what we saw. 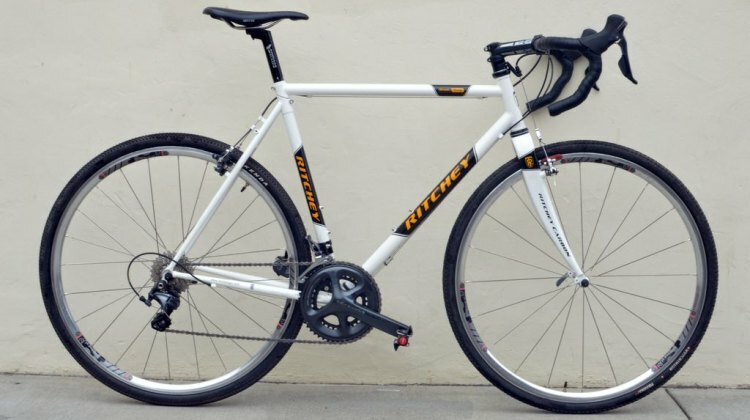 But short of a full-fledged test ride, we couldn’t really asses anything aside from the build and appearance. We’ve been out and about on Alchemy Bicycle Company’s steel cyclocross/gravel offering, the Konis. 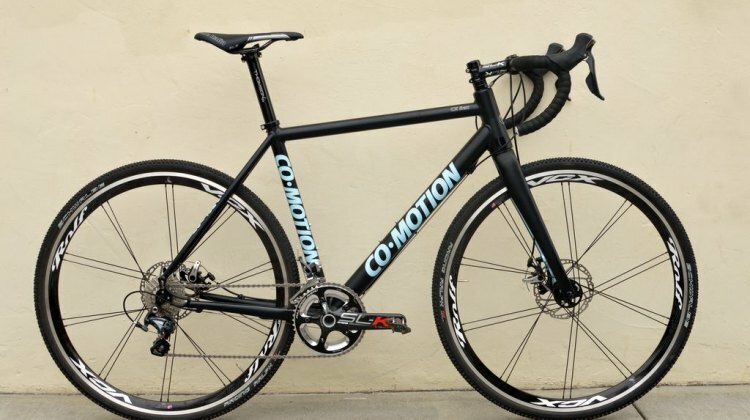 Check out our first impressions of the ride. 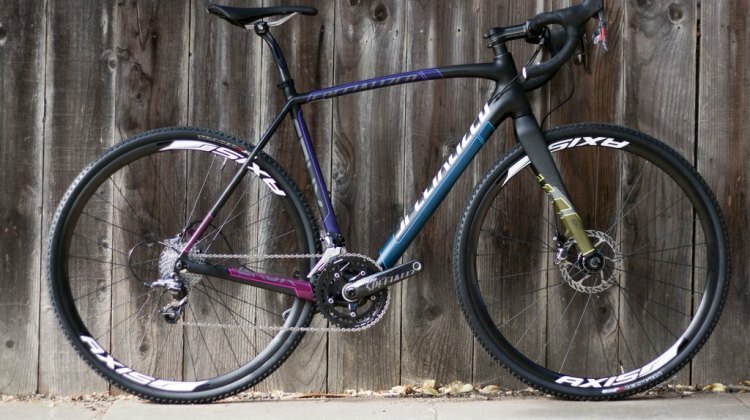 A bike review often is an exercise in obsessing about the little details. 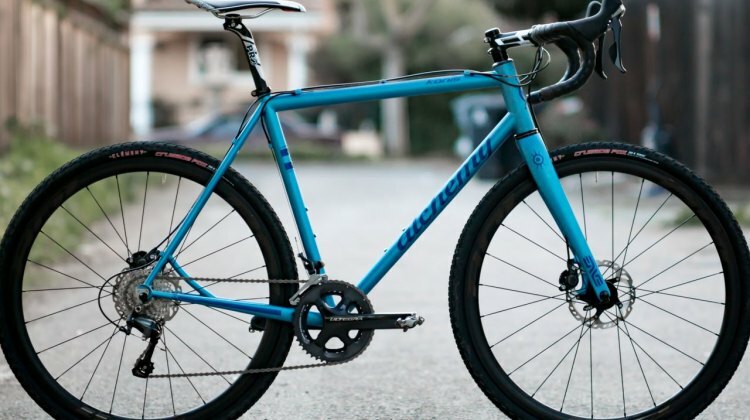 But when your biggest complaints are easily replaceable components like tires and a saddle, you know you’ve found a winner.